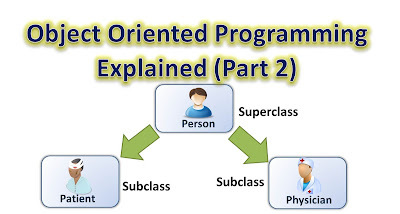 In this lesson, we would use these classes and actually use these classes in our main program to see how it works. If you have done this correctly, then your code would look like the one below. In this lesson, Object Oriented Programming(OOP) Explained with Java Examples (Part 2), you have been able to create objects based on the classes you created. This is called instantiating the class, that is creating objects from the class. In the next lesson 3, we would learn about Static Methods and Abstract Classes.